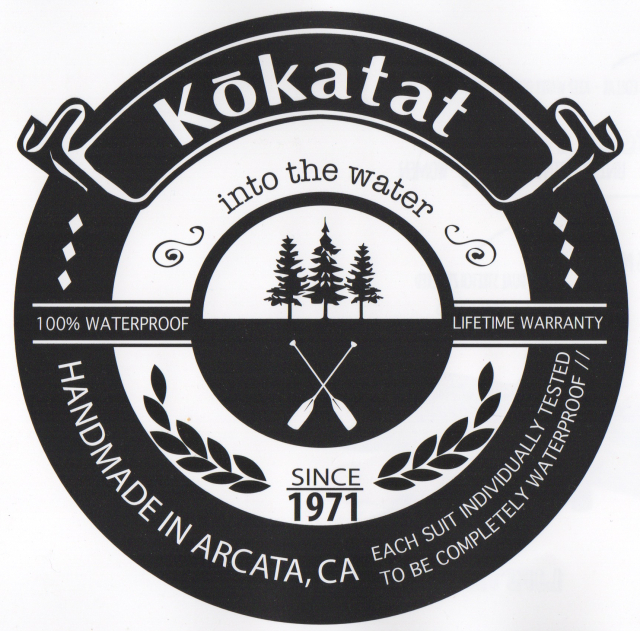 We are pleased to announce that Kokatat Watersports Wear will be the major presenting sponsor at Storm Gathering USA 2017. 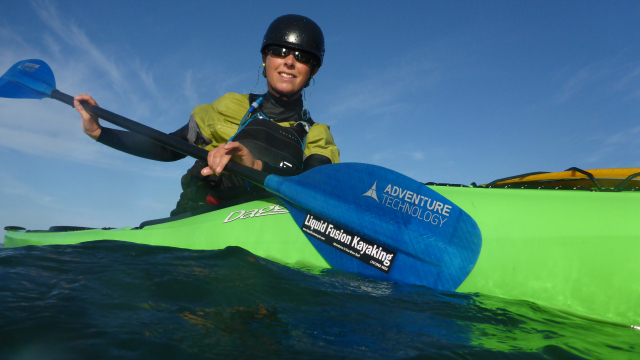 Kokatat began making paddle sports apparel and gear in 1971 and has since gone on to be one of the most trusted brands of sea kayak clothing and equipment internationally. Today, more than 90% of Kokatat’s global sales are generated from apparel and accessories manufactured locally by locals in Arcata, CA. 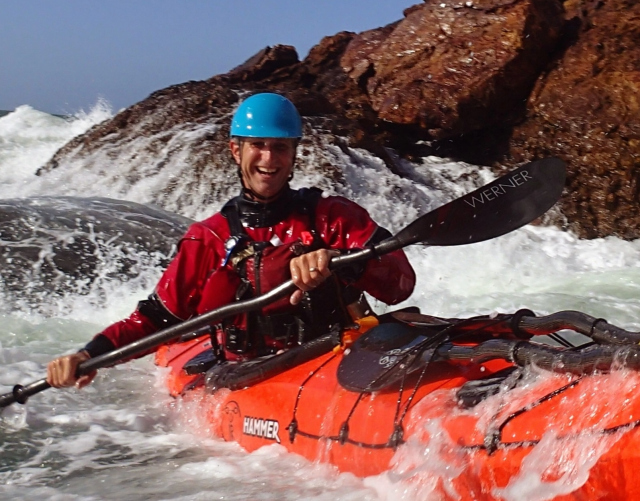 Both Helen and Mark have been Kokatat Brand Ambassadors since 2008, and throughout all our teaching and travel adventures, we have found that Kokatat is the finest and most durable paddling apparel in the world. 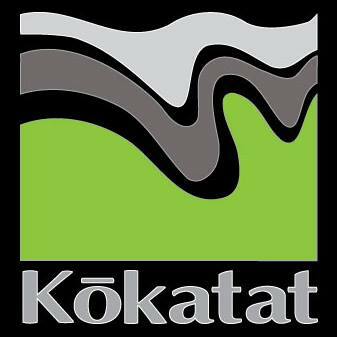 Kokatat has also been supporting both UK Storm Gathering and Storm Gathering USA symposiums as far back as 2008, and we feel honored to be continually connected with this great Humboldt-based manufacturer. This year, Kokatat will be opening up it’s factory to symposium participants, providing a unique insight into how it’s all done behind the scenes. Jeff Turner, Kokatat’s Sales/Marketing/Design Manager will speaking on the Saturday evening about the history of the company and it’s continued impact on the paddlesports community. 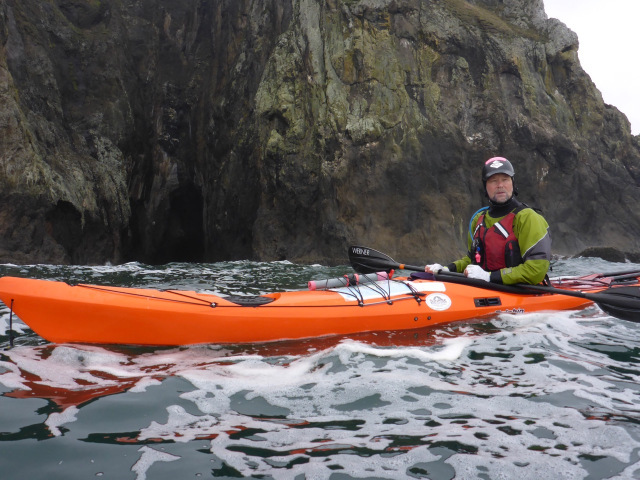 Kokatat has also provide some major prizes for the event raffle including a Passage Anorak, a OuterCore Habanero Liner, a Poseidon PFD, a Tactic pack AND hydration reservoir, and Woolcore Long Sleeve Shirt. 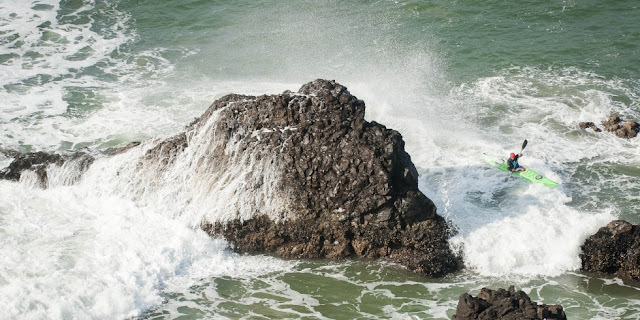 So now is the time to get into the water with Storm Gathering USA 2017 and Kokatat this March in Trinidad, CA. See you soon Storm Paddlers! Contact us directly if you still wish to attend the event. Who’s Teaching You? Sean Morley. The rather astounding Sean Morley will be instructing these classes during Storm Gathering USA 2017 this March. Who’s Teaching You? Ben Lawry. The rather bodacious Ben Lawry will be instructing these classes during Storm Gathering USA 2017 this March. 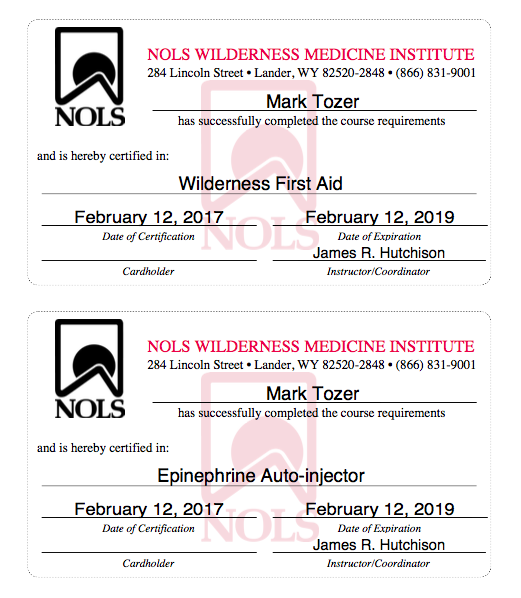 Wilderness first aid training courses focus on preparing students for the unexpected, taking a hands-on approach to learning about applying first aid skills in the backcountry. Participants are taught how to provide effective treatments for common injuries and illnesses in the outdoors, and how to make appropriate evacuation decisions. If you like to take short trips relatively close to medical resources, work at wilderness camps, enjoy weekend family outdoor activities, or recreate outdoors, this course is for you. Who’s Teaching You? Bill Vonnegut. The rather bodacious Bill Vonnegut will be instructing these classes during Storm Gathering USA 2017 this March. Book Your Place On This Very Special Workshop by Saturday, February 18th! If you're serious about taking part in this extraordinary class taught by Maligiaq Padilla please get in touch with True North Boats immediately. They need a firm commitment from all participants absolutely no later than Saturday, February 18th. *Affordable lodging for out-of-town students available. 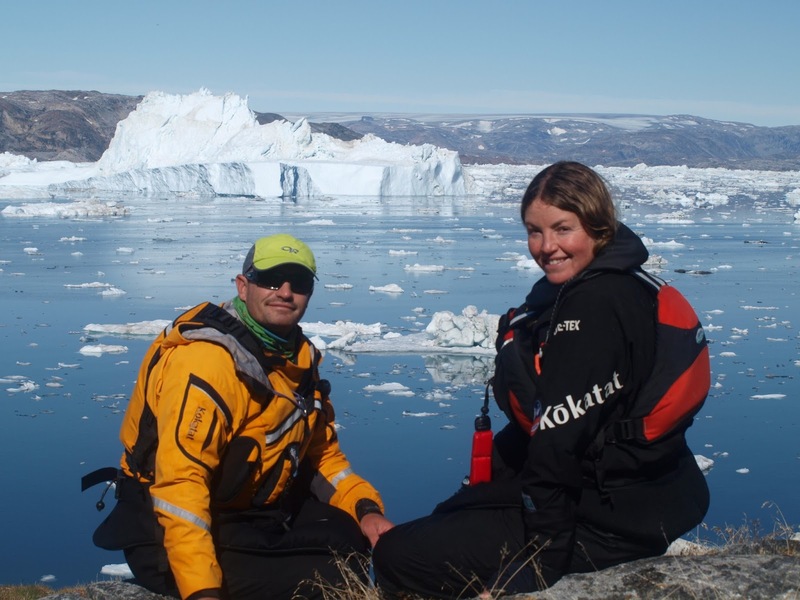 In this intensive workshop you'll make your own tailor-fitted, high performance Greenland sea qajaq based upon the measurements of your body. 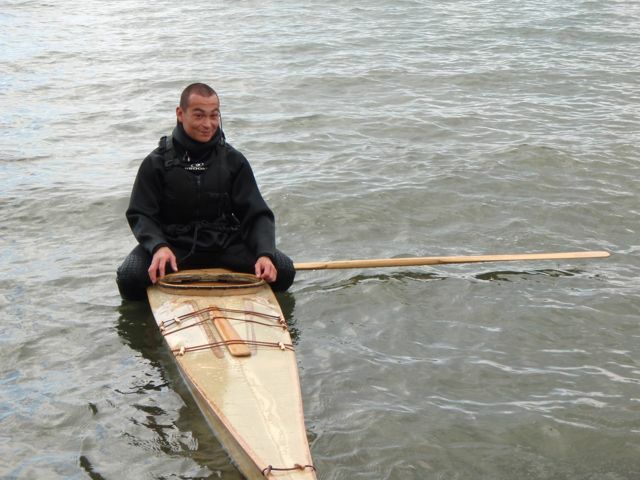 Maligiaq Padilla learned his building techniques from Inuit elders in his home village of Sisimiut, Greenland and enjoys sharing this knowledge with others. Qajaqs built by Padilla are housed at the Greenland Sisimiut Museum, the Inuit Gallery of Vancouver, the Smithsonian Museum in Washington DC, and the Kativik Cultural Center in Nome. 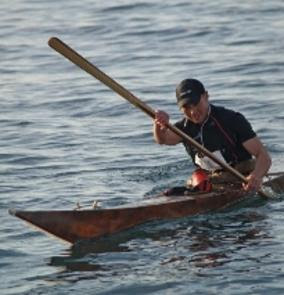 He is the only person in history to win ten Greenland National Qajaq Championships. This is an extremely rare opportunity to learn the ancient craft of Greenland qajaq building from one who has lived it fully. Class space is very limited, so we encourage you to contact True North Boats soon. The rather joyous Jeff Laxier will be instructing these classes during Storm Gathering USA 2017. Session 1: Rough Water Boat Handling. Session 2: Tricky Launch, Tricky Landing. Session 3: Moderate Water Boat Handling (with Ben Lawry). 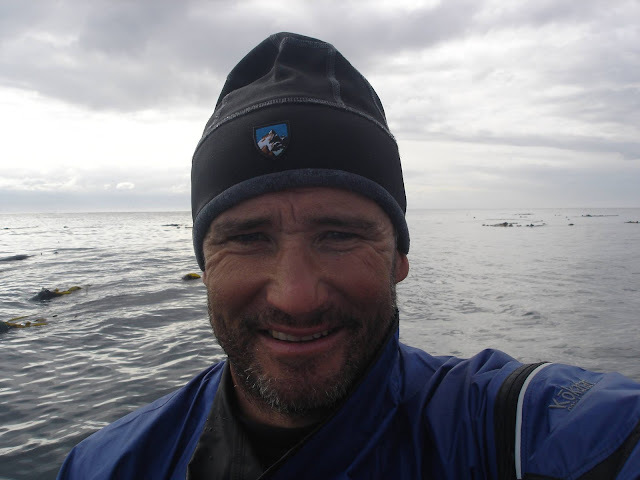 Session 4: Long Boat Surfing (with Paul Kuthe). Who’s Teaching You? Roger Schumann. The rather raucous Roger Schumann will be instructing these classes during Storm Gathering USA 2017.
Who's Teaching You? Don Cheyette. The rather dynamic Donald Cheyette will be instructing these classes during Storm Gathering USA 2017 this March. Sign up today while there are still spaces. For more details about the event, visit the Storm Gathering USA website today! To register, go to this page on the symposium website. 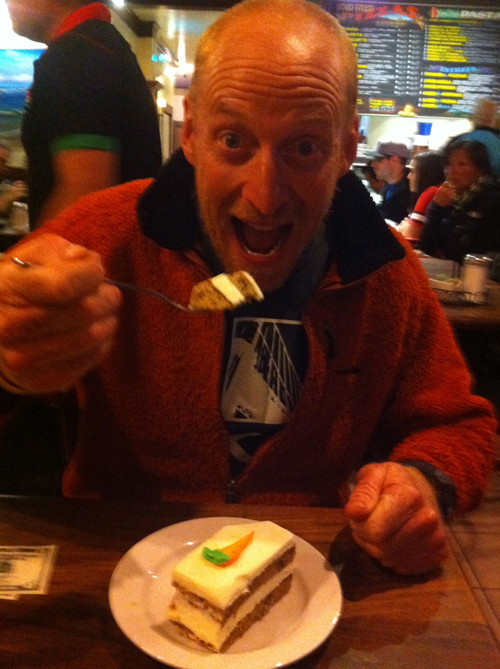 For more information, e-mail, info@greenlandorbust.org. Who’s Teaching You? Paul Kuthe. The rather pukka Paul Kuthe will be instructing these classes during Storm Gathering USA 2017 this March.